What’s the perfect gift to show mom (or the mother of your children) how much of an impact she’s had, and how grateful you are for her love? This year, consider giving mom an experience — and something wonderful to remember it by. After all, isn’t spending quality time with you and the family what truly brings her joy? 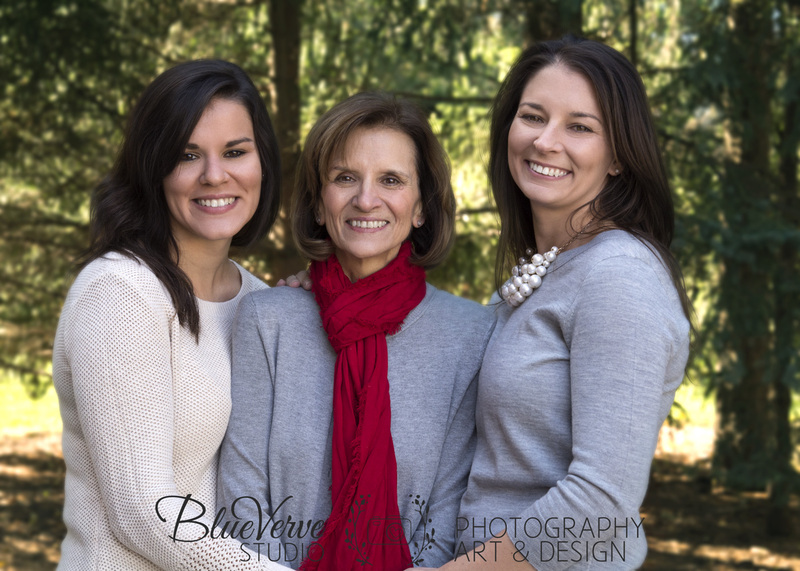 Gifting your mother a Gift Certificate for a portrait session with BlueVerve Studio is the perfect way to share a fun day making memories, and give mom a lasting reminder of how important your time together is. 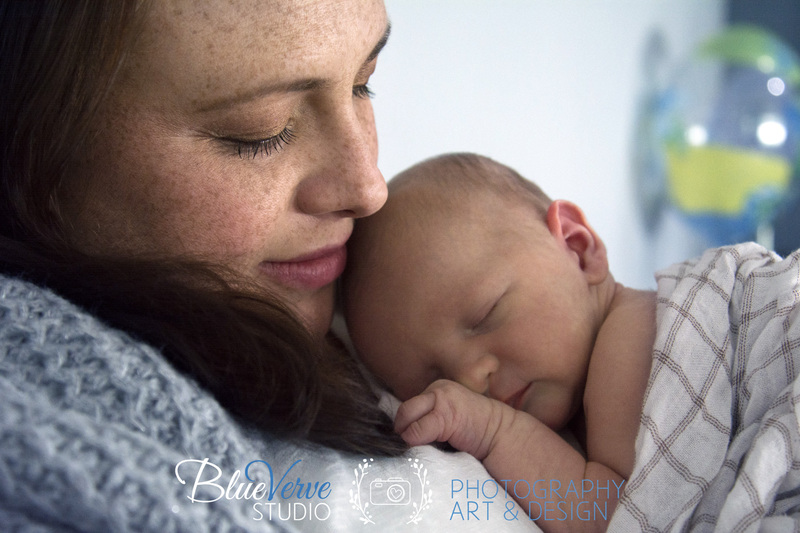 From Mommy and Me Session Packages to Family Memory Art Packages, BlueVerve Studio has portrait session options that make ideal gifts, and can be sent via email or gift wrapped certificates (please allow 3 days lead time for gift wrapped certificates). I’m also pleased to announce that Gift Certificates are now available for all of our portrait sessions (excludes weddings and events). Of course, all gift certificates must be paid for in full at the time of purchase, and are not redeemable for cash, only session/package credit. If you’re interested in purchasing a Gift Certificate for Mother’s Day, check out the two excellent options below. There’s still time to order, and to give mom a gift she’ll cherish for years to come! *Prices based on 2016 price list.